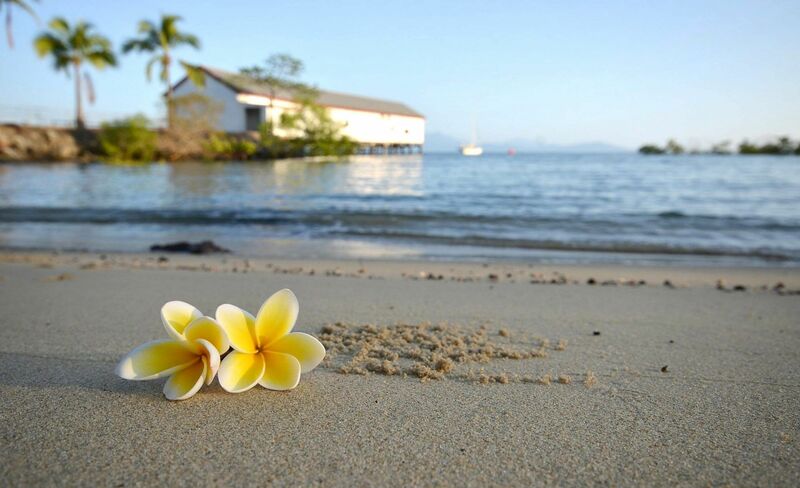 Martinique is one of Port Douglas’ best boutique apartments, offering a prime location, just a short stroll from the Beach and Village. 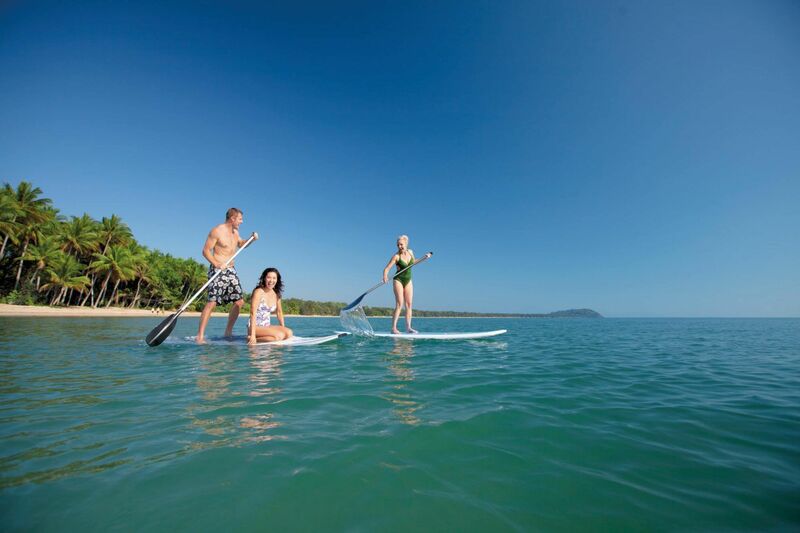 Blending luxurious comfort, a range of impressive facilities and a stunning setting, this charming Boutique Resort presents the ideal base for unwinding and exploring. 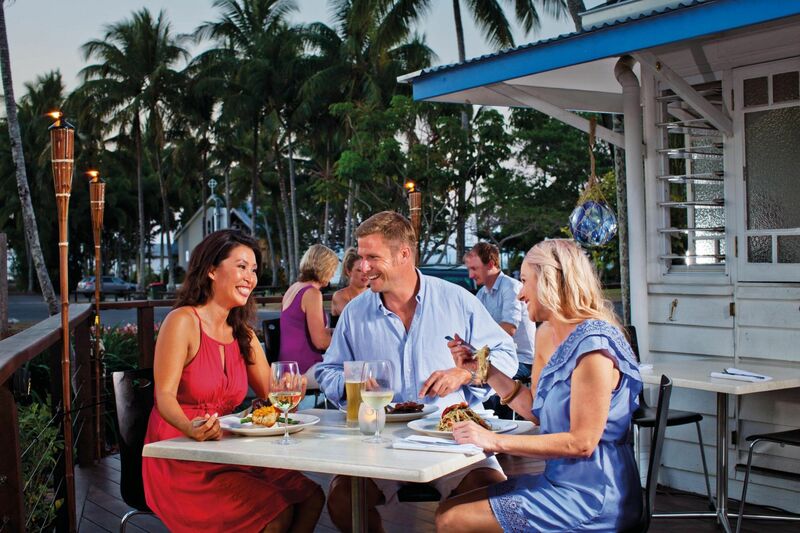 Located just an hour north of the Cairns Aiport via the Great Barrier Reef Drive, Port Douglas is a vibrant, fun, tropical village on the doorstep of the Great Barrier Reef and the Daintree Rainforest. 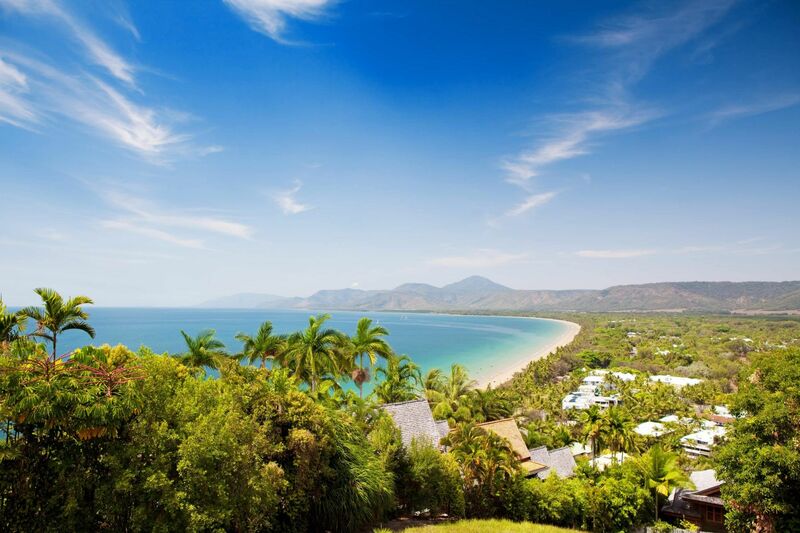 Port Douglas is the idyllic location for a range of holiday options, whether you’re looking for a tropical adventure; spend time unwinding & relaxing on Four Mile Beach; tasting great local produce at our award winning restaurants or immersing yourself in nature. It’s up to you! Air conditioned & Ceiling Fans, Fridge, Hotplate & Microwave, Interconnecting Rooms, Disabled Access Rooms, Free Undercover Parking, Guest Laundry & Dry Cleaning Service, Free Wireless Internet, Heated Swimming Pool, Tour Desk & BBQ Area, No children under 16 years.